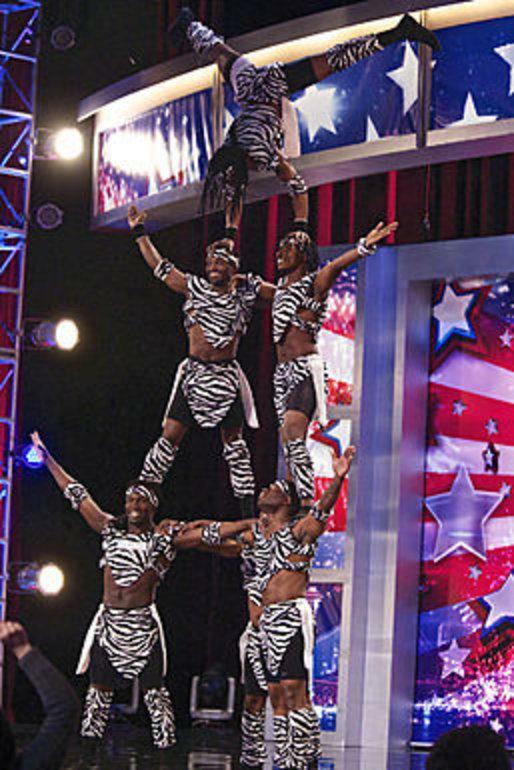 ﻿ America Got Talent Likes Zebra Print! Animal Print Essentials › General › America Got Talent Likes Zebra Print! Boy that piano really is eye catching! !